One of the best shows on television for entrepreneurs is The Profit with Marcus Lemonis on CNBC. Watch it through Marcus’s eyes, but also through the eyes of the business owners he’s trying to help. 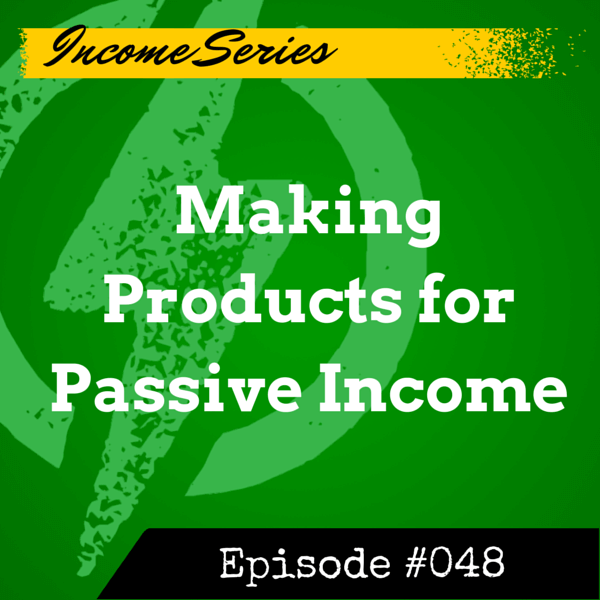 Marcus focuses on what he calls the Three P’s: People, Process, and Product. Today James and Megan focus on the first P, People. 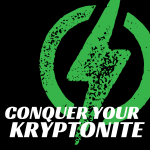 Do it right, and your People are an anti-Kryptonite! Marcus says that the most important “P” is People, because they can either be constructive or destructive. Getting the right people on board helps make everything work well. Getting the wrong people (or person) can bring it all crumbling down. It’s like climbing a steep mountain…the journey up is long and hard, but it only takes one slip to lose every step you’ve gained. As a business owner, you are a leader. Your leadership will be critical. You cannot be absent or ignore people issues and expect to succeed over time. Even in a business of one, all of this matters. You have to know if you can handle all it takes to run the business, at least until you can hire others to take on roles you don’t want or can’t handle well. It’s important to separate whether or not people are good or bad from whether or not they are the right fit for a company or position. A good person in the wrong job won’t work. A person who is good or even great at their job duties won’t fit well if they are a bully or a thief. The business has to have a clear mission, vision, and values and find the people who match. Those people must also have the skills for the position or the ability to learn the skills. You don’t need a team of all stars to be successful. All stars are great, but some are prima donnas. Get a solid group of people who care and perform well, and you’ll have a solid team that can beat a dysfunctional all star team. Leadership is often a delicate balance between getting things done and keeping people happy. It’s easier if you create the right culture in the company. Culture is the result of following your mission, vision and values. It will operate as a filter to weed out the wrong people and attract the right people. Dave Ramsey has a no gossip policy at his company. Gossip and you’re out, no matter how good you are at your job. It’s at the heart of their core values. Connect your people to a purpose. Everyone loves meaningful work. 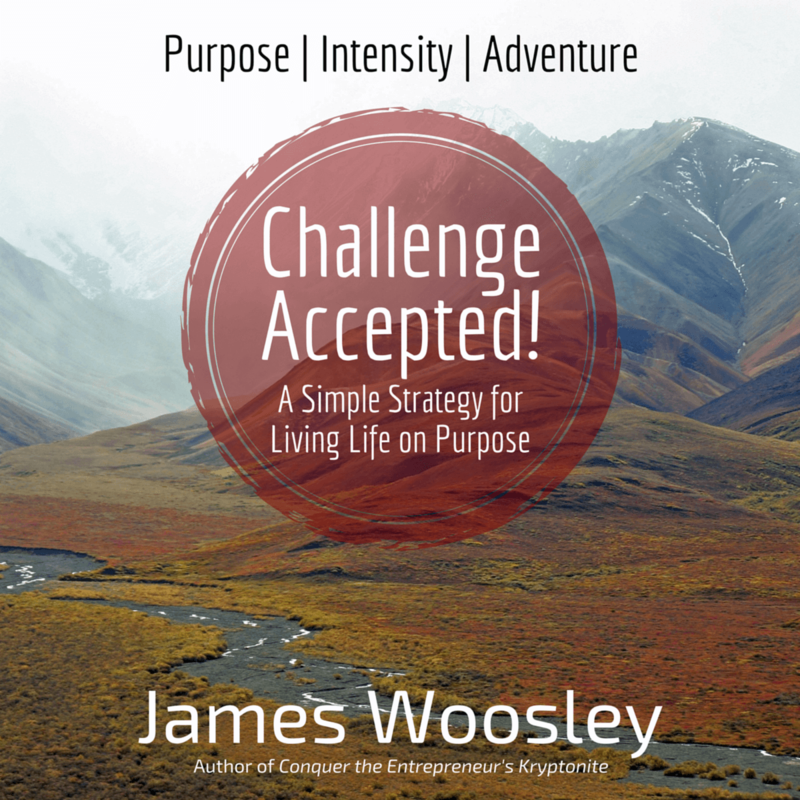 Connect what they do to a meaningful purpose, and they will be happier and more productive. Some turnover is inevitable, so be prepared for it. Promote from within when you can, hire talent from outside when it’s the right person for the job (and fit to the culture), and celebrate people if they leave (even if you regret them leaving, because sticking around too long not wanting to be there is bad for the culture and business). Contemplate what people really mean in your business. Take a look at the people in your business. Are they the right people and are they in the right positions? Have you developed an intentional culture in your business? If not, look to your mission, vision and core values and how well or poorly they have been defined or implemented. What changes can you make immediately?